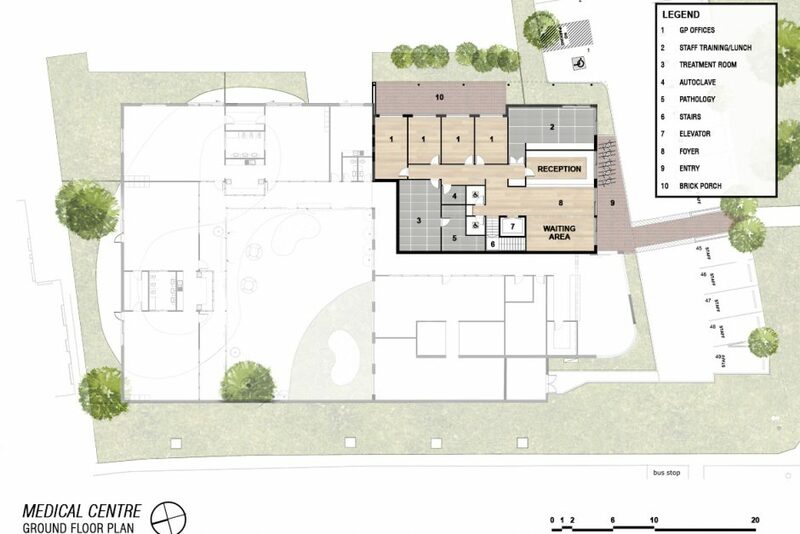 Conveniently positioned on Wanneroo Road with massive exposure, this well presented commercial property is seeking Expressions of Interest from all form of Health Practitioners. Whether you are a medical group, doctor, consultant, podiatrist, dentist, physiotherapist, dietitian, nutritionist, therapist, chiropractor, pathologist or any allied health professional to be part of this new development. 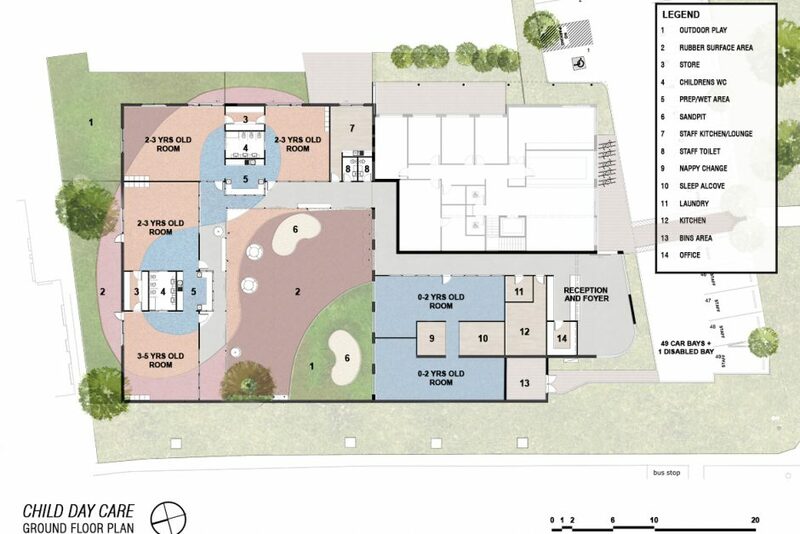 We are already in discussions with MercyCare to operate the childcare facility. Whilst we are in discussions with a medical group and dental operator. We welcome inquiries at this stage. Unfortunately, we are unable to house a pharmacy in this location. 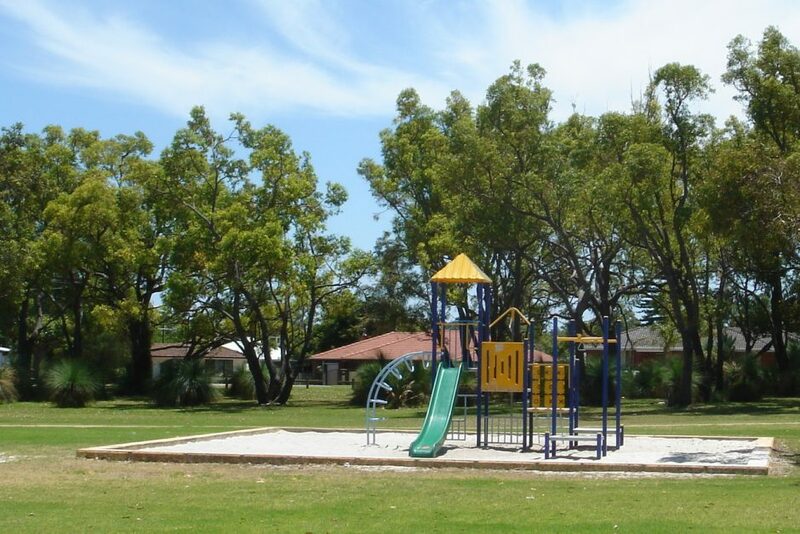 The property is ideally located approximately 12km north of Perth’s CBD in an established residential area, within the surrounding suburbs of Girrawheen, Warwick, Hamersley, Greenwood, Marangaroo, Carine and Balga. Access to the property is provided from Fieldgate Square. 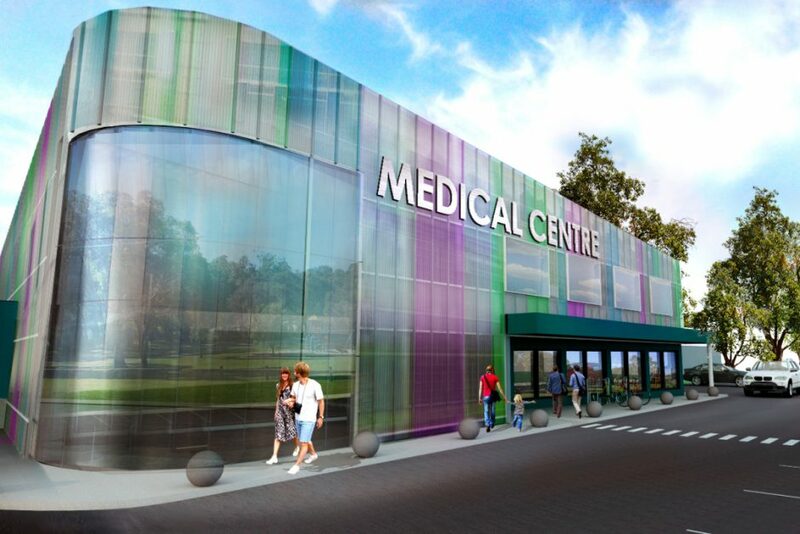 Advance discussions have already been undertaken with the local council to seek support for a Medical Centre and Childcare mixed used development for the site. Call us today to Register your Interest! All plans and pictures are for discussion purposes and marketing purposes only. 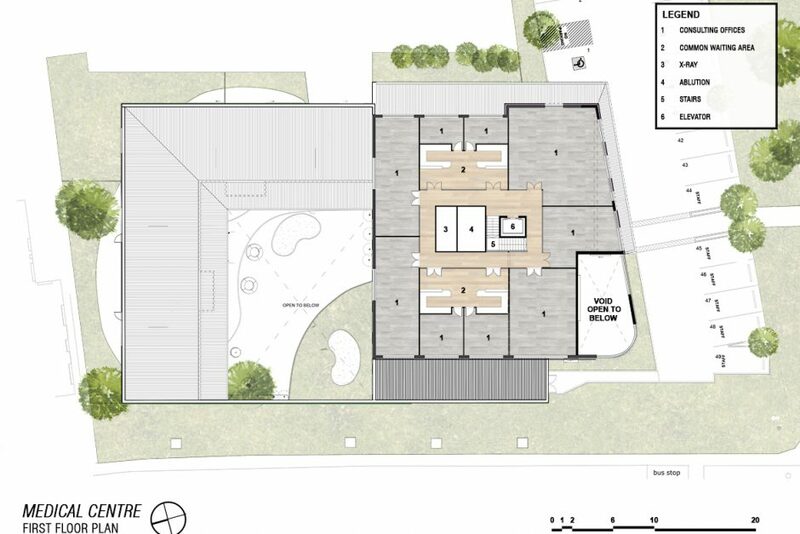 We have not finalized the final layout and aesthetics of the building. Wanneroo Rd is one of Perth’s busiest arterial roads, travelled daily by many. This is reflected in the high passing traffic numbers as recorded yearly by Main Roads Australia. In one year alone (2007-2008) Wanneroo Rd, just North of Ocean Reef Road, reported 41,270 average daily passing vehicles. The vehicle count has increased on average by 180,000 a year since 03/04. This trend is likely to continue with your business well placed to benefit from the increased traffic flows.